enjoy a unique set of travel rewards. 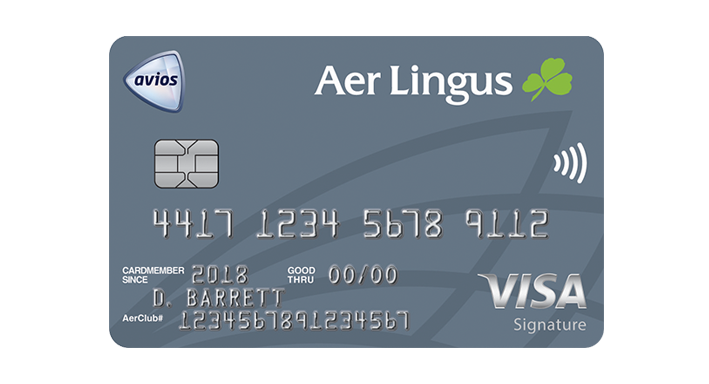 Apply now for an Aer Lingus Visa Signature® Credit Card. Each purchase you make with your card will bring you closer to Ireland and the rest of the world, and you get up to 120,000 Bonus Avios in your first year. Exclusions apply. U.S. residents only. 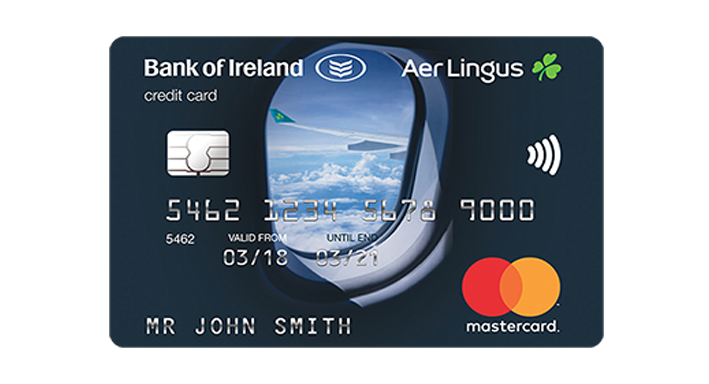 Aer Credit Card is the new Aer Lingus credit card delivered in partnership with Bank of Ireland, available to Irish residents. It offers all the convenience of a regular credit card and comes with a whole host of travel rewards and benefits.